Employer : TEKFEN HOLDING A.Ş. 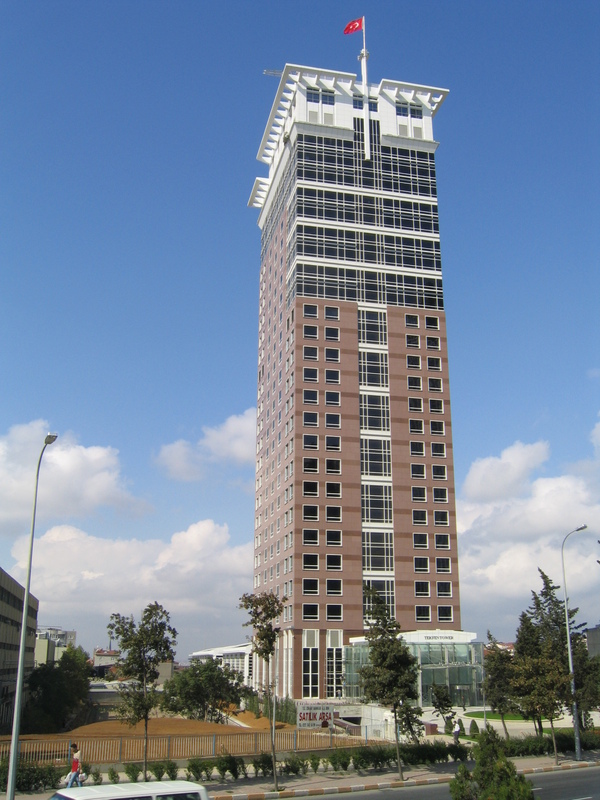 All mechanical contracting works and seismic protection of office tower with 80.000 m² indoor area. MCC related to mechanical works were also in scope.